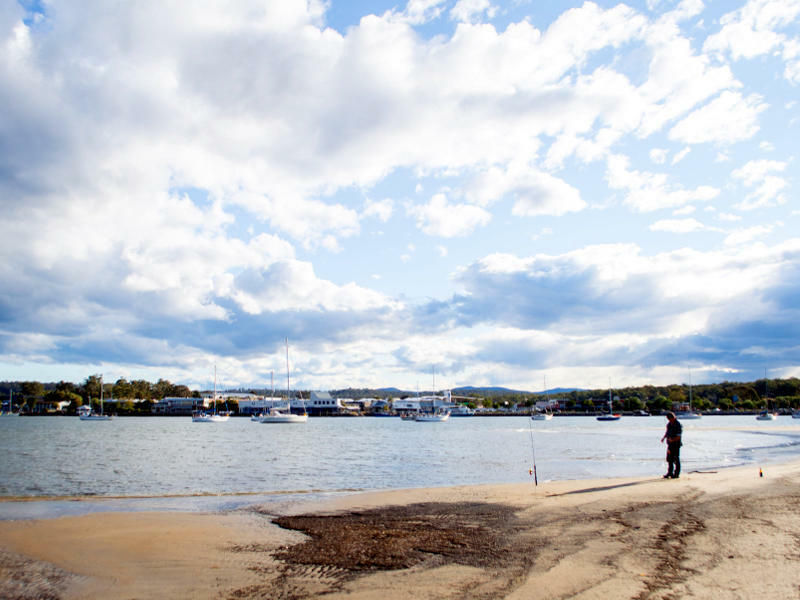 It takes 20 minutes to drive to Batemans Bay from Depot Beach Cottages. 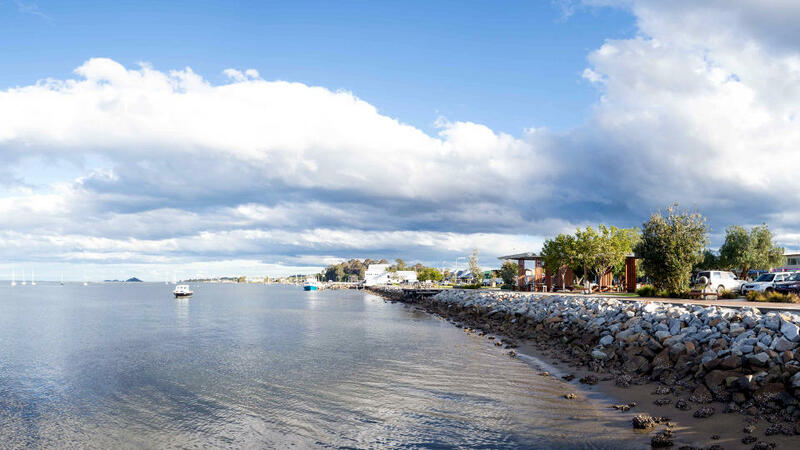 Batemans Bay is a tourist holiday destination with a great deal to offer, including a 4 cinema complex and an indoor children’s play centre which is ideal for rainy days and suitable for children between ages 1 to 12 years old. 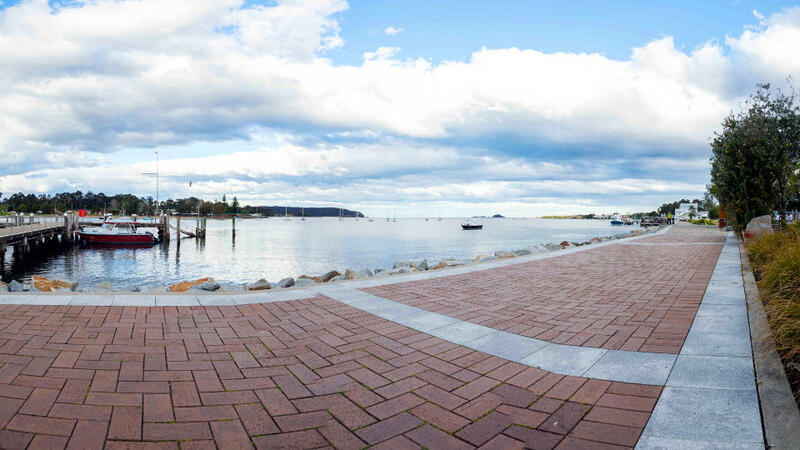 Batemans Bay has a network of paved bicycle paths linking Cullendulla Beach and Surfside (north of the bridge) across the bridge and along the picturesque promenade, where it follows the bay past the Marina, the Skate Park and the Hanging Rock Sports area. The cycle path then continues past Birdland to Corrigans Beach picnic area and the suburb of Batehaven. Birdland Animal Park is a wonderful family activity where you can interact with the animals at a very reasonable price. 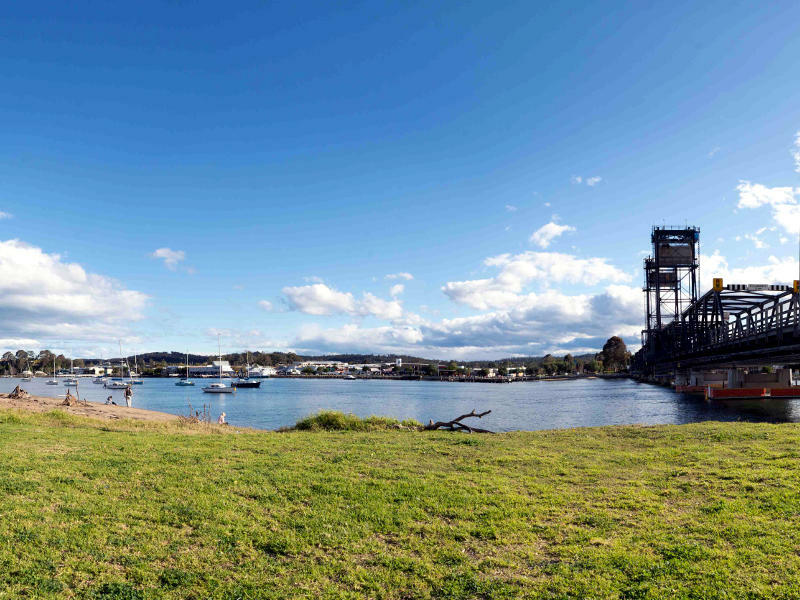 Batemans Bay Mini Golf is centrally located and is another popular family attraction. 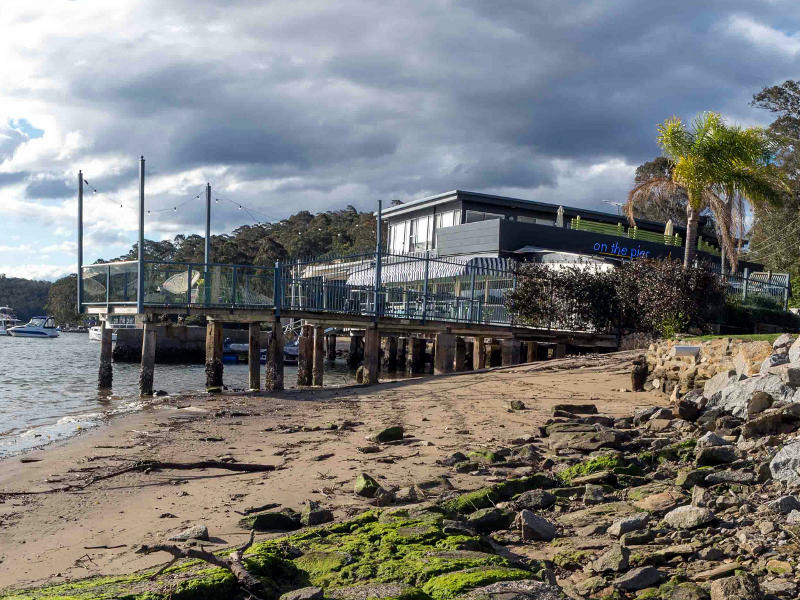 The Batemans Bay Soldiers Club offers a bistro, two restaurants, a motel and regular live entertainment. The Catalina Country Club has a 27 hole championship golf course and a bistro and restaurant. Diving and Fishing Charters are available and also Houseboat and Boat Hire. Village Centre Batemans Bay and Bridge Plaza offers free undercover parking and has Woolworths, Coles, Aldi, K-Mart, The Reject Shop, Travel Agent, chemist and numerous cafes and variety shops. 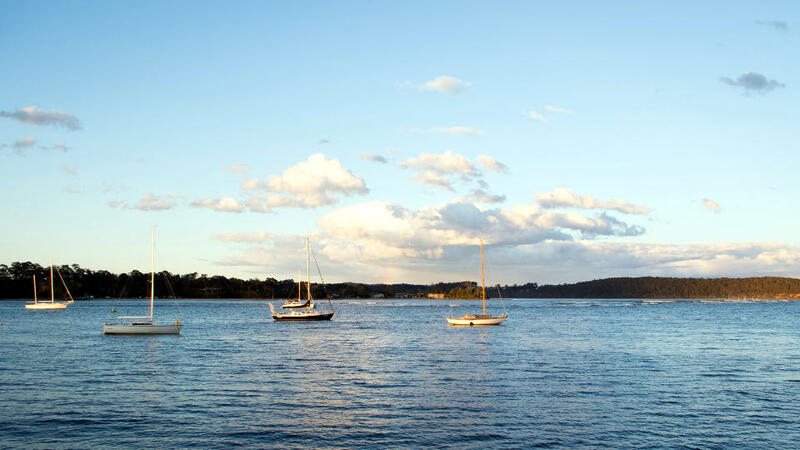 It takes 45 minutes to drive north to Ulladulla from Depot Beach Cottages. There is "Fun Land" & Ten Pin Bowling for the kids. Enjoy a stroll around the shops, fresh fish and chips opposite the harbour, or visit Cuppits Winery for lunch and a drink. Great surfing breaks include Aussie Pipe, Bendalong, Mollymook Beach, Rennies, Racecourse Beach and Wairo Beach. 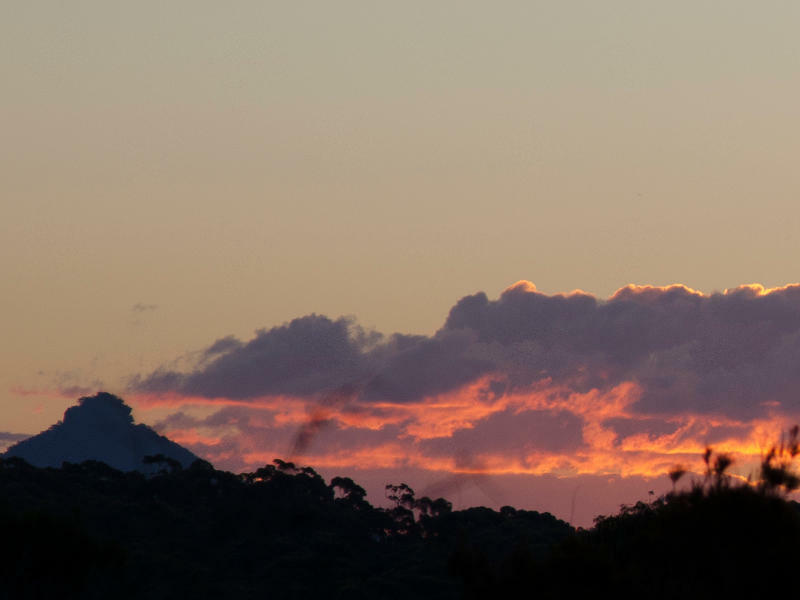 For bush walking tracks try Warden Head Lighthouse, the popular Pigeon House Mountain or The Castle in The Budawang National Park. Golfing enthusiasts will love Mollymook Golf Club, which hosts two modern clubhouses and two golf courses overlooking the picturesque Mollymook beach. It takes 30 minutes to drive to Mogo from Depot Beach Cottages. 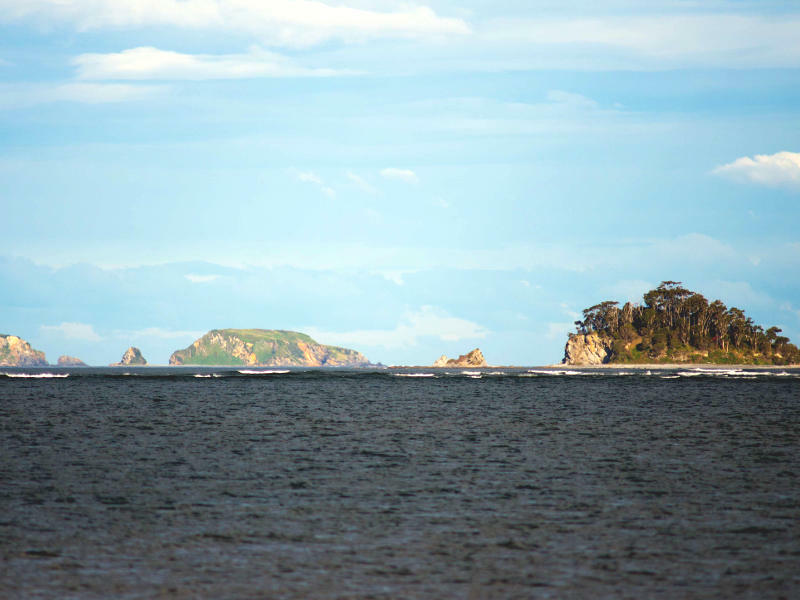 Mogo is 10 km south of Batemans Bay on the Princes Highway. 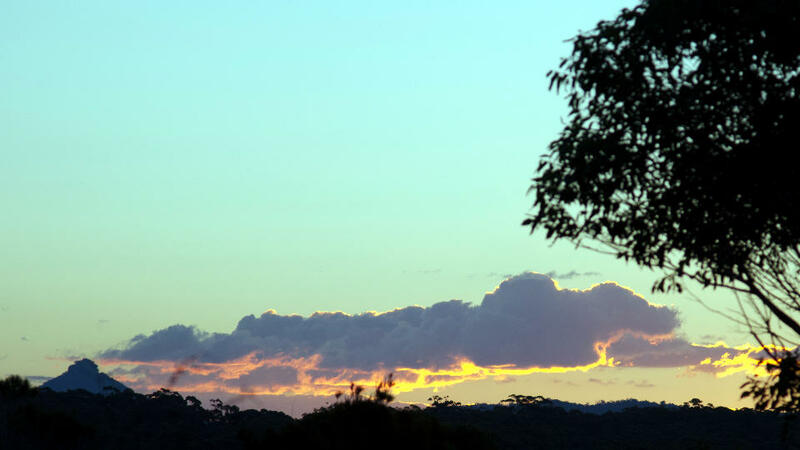 You can visit Old Mogo Town and pan for gold, wander around the shops, cafes and galleries then continue onto Mogo Zoo, which is 2 kms east of Mogo along the Tomakin Road. Mogo Zoo is a privately owned zoo and has over 200 animals of more than 42 rare and exotic species including the white lions of "Timbavati". Mogo Zoo also boasts the largest collection of primates in any private zoo in Australia. Don’t miss the keeper talks and feeding sessions. There is a large covered BBQ area, a gift shop and restaurant. A minimum of 2 hours is recommended.